songs that I can relate to. Henri has taught me to continue to strive to do my best not only in music but in my personal life. I drive 50 mile round trip in order to have Henri as my teacher. Some day I hope I can play as well as Henri. Robbie"
always in a great mood and it’s refreshing to see! 10/10 would recommend." "Alek really Likes Lou and wants to continue with lessons and will get better and wants to learn"
cally build up from there. This sort of put me off at first because I wanted to learn a specific genre without all the extras that I thought I didn't need. Fortunately, he was able to help me understand that by learning all of the simple rudiments, I can play anything I want. Now, I haven't reached that stage yet, but I have no doubt that I can get there with Lou's help." "Al is an awesome teacher. e was the best fit for my son who had no experience in drumming, and my son has learned so much from Al. Al is a wonderful teacher and very patient. He adjusts to the likes and needs of his students. I like that Al is a professional musician/performer and brings that experience to the table too." ally. Henri set me free on the drums, teaching me how to breathe while I play and to hit with confidence. My friends and family have been commenting on how great I sound on the drums lately. It is awesome. 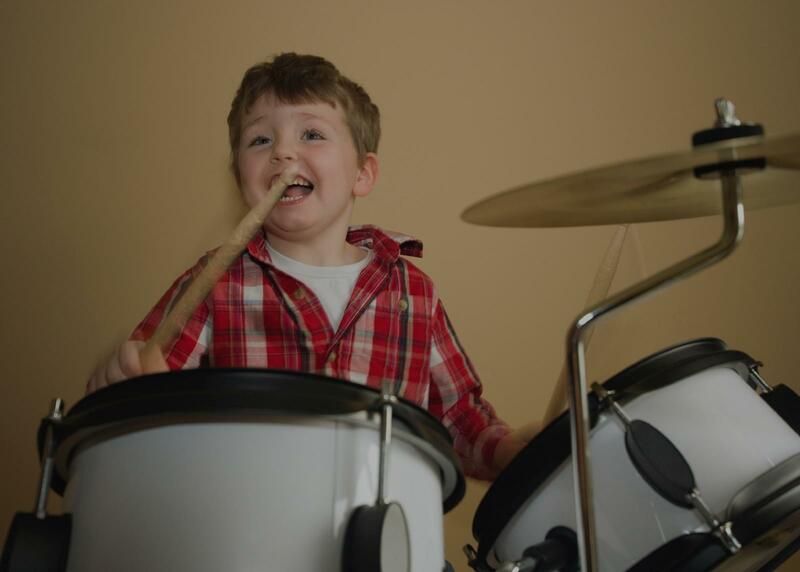 I highly recommend taking drum lessons with Henri." need to look any further for a music teacher!"